WordPress and email marketing are power tools for online business. When you combine them both and implement in the right way, then your online business has a greater chance of success. In this article, I will introduce you something, that will assist you with both WordPress and email marketing. It’s the thrive themes membership. You might have come across their individual products and prefer purchasing them. But let me explain to you how you can actually save a huge sum of money when you buy thrive themes membership rather than their individual products. Before explaining that, I will explain their individual products are their pricing. Why do you need to buy Thrive Themes Membership? 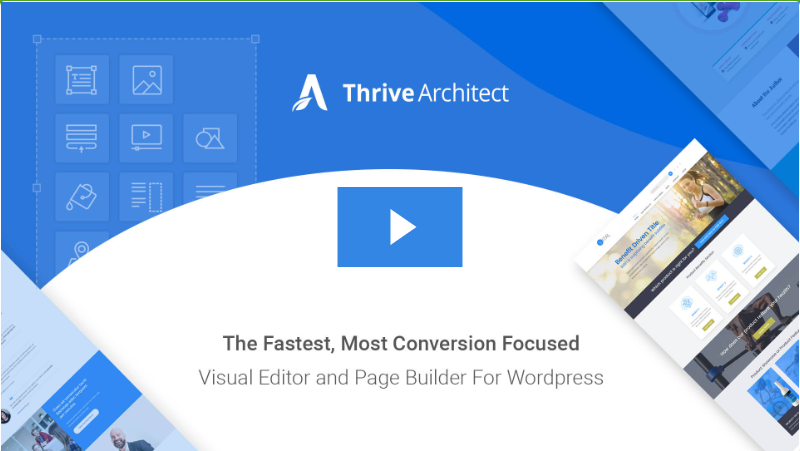 Thrive Architect is a visual editor for WordPress. You can use this plugin to create your WordPress landing pages with drag and drop. Also, it comes with 240+ predesigned beautiful templates. And, the best thing about Thrive architect is that it has got a lot of conversion elements like customizable buttons, testimonials, countdown timers, lead generation forms etc along with it. So, what’s the benefit of that? Since these elements are already loaded with Thrive Architect, you won’t have the need to install any plugins for such purposes. Reducing the number of plugins installed will reduce the page size. This, in turn, will reduce your page speed. 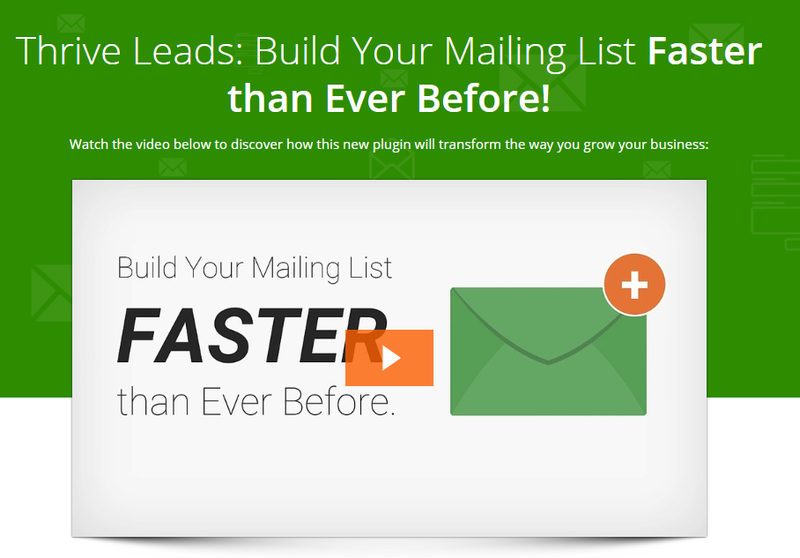 Thrive Leads is an email list building WordPress plugin. By using this plugin, you can create ThriveBox (Popup Lightbox), Sticky Ribbon, In-line forms, 2-step opt-in form, Slide-in, opt-in widget, screen filler overlay, content lock, scroll mat and multiple choice forms. These are some powerful methods to drive leads to your website. You can drag and drop to create the form. 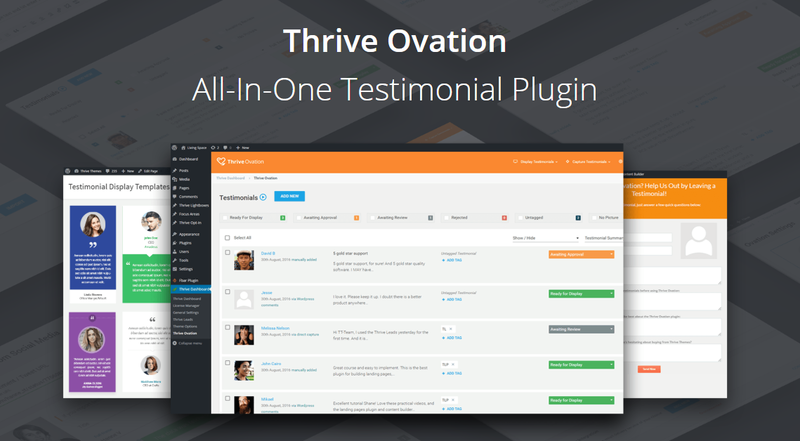 Thrive Ovation is an All-in-one WordPress testimonial plugin. What do you mean by All-in-one? Transform your social media comments into ready-to-insert testimonials. 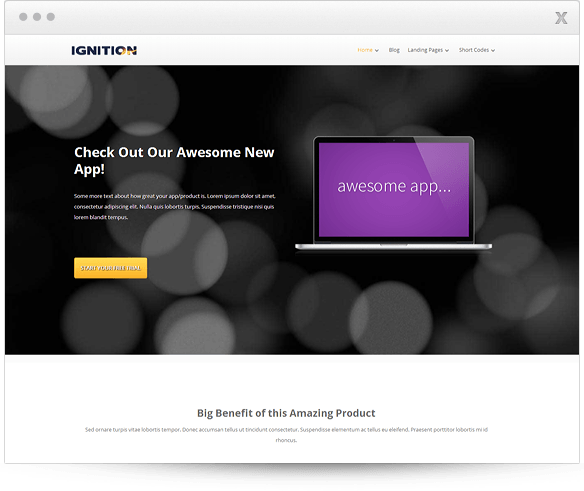 Dynamically update testimonials and many more. This is a plugin exclusively created to optimize your widget areas. With Thrive Clever Widgets, you can determine precisely, which offers should be shown for which audience. By this way of exact targeting, you can get more clicks and more conversions. 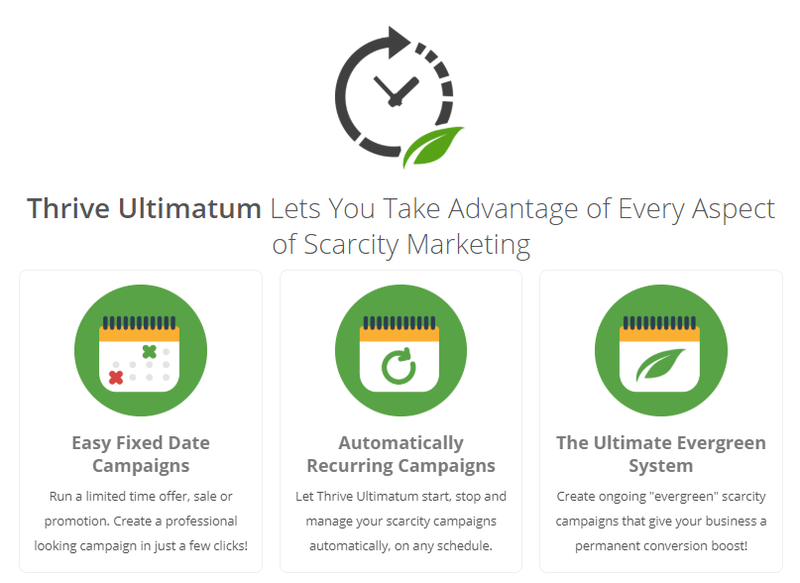 Thrive Ultimatum is a scarcity marketing plugin. It is a simple technique. Imagine a situation, where due to natural calamity there is a sudden scarcity of food. What will you do? You will try to store food grains as much as possible to survive this situation. This is the concept behind this plugin. 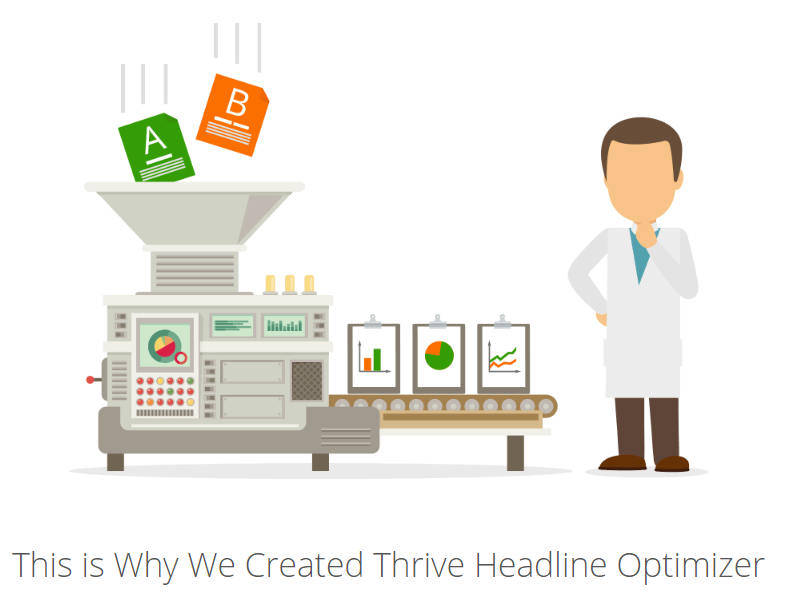 I would say Thrive Headline Optimizer is an innovative WordPress plugin. Have you noticed popular websites like Huffington Post, Upworthy, Buzzfeed get more clicks to their links, even though the content might not be up to the expected level? It is this secret of creating winning headlines. What do you need to do with this plugin? And this plugin will do the magic. How does the user scrolls? This looks pretty cool, right? Keep your commenters engaged with gamified incentives. Delegate your authority and create comment moderators. 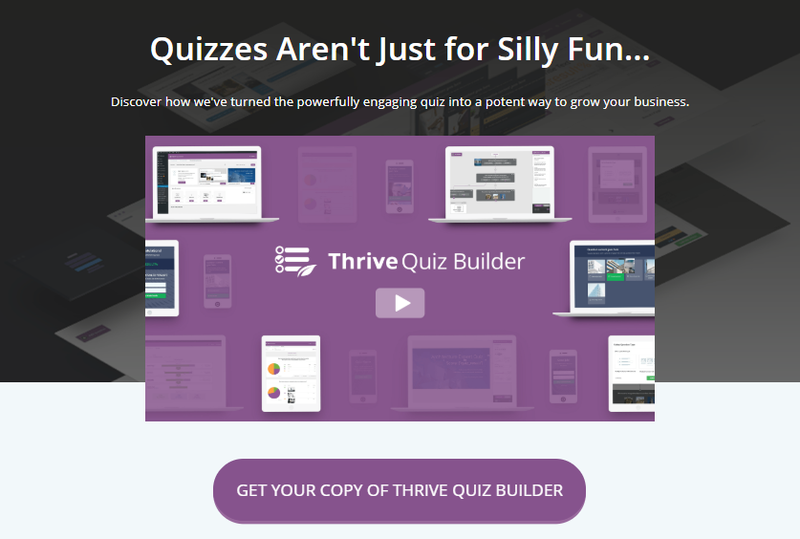 Thrive Quiz Builder plugin will help you create stunning quizzes in seconds. With the help of this plugin, you can create complex quizzes without coding. You can profitably use this quiz builder to show the right content to the right audience, which will help you get more sales. This plugin has also got A/B testing to increase its conversions. That’s it. You need to check the results later on. If you have already purchased Thrive Architect, then you can purchase this as an add-on. 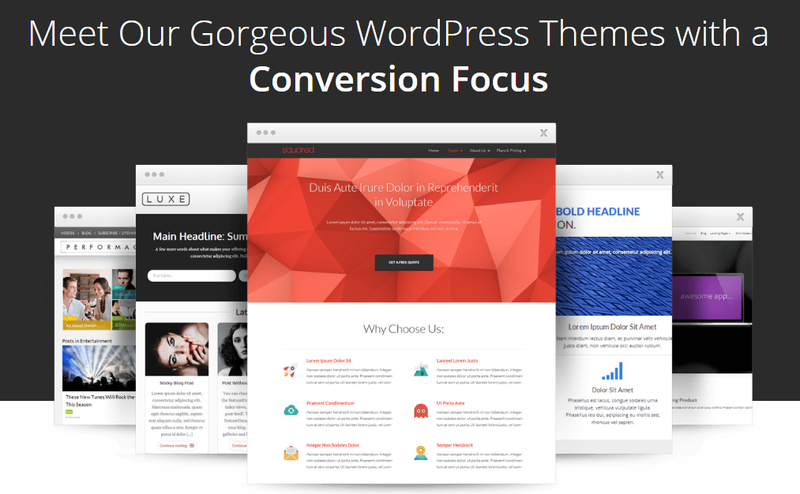 This theme is built in collaboration with a Veteran affiliate marketer and has got every element that you need to create an attractive blog. This theme mainly supports affiliate marketing and product sales. 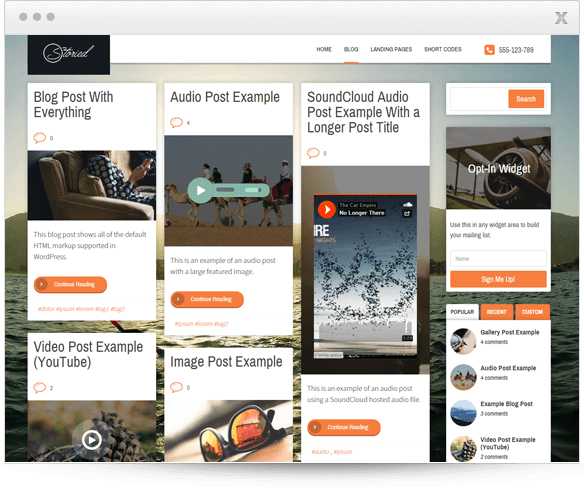 The storied theme is perfect for creating media-rich blogs that include images, videos, audio and more. 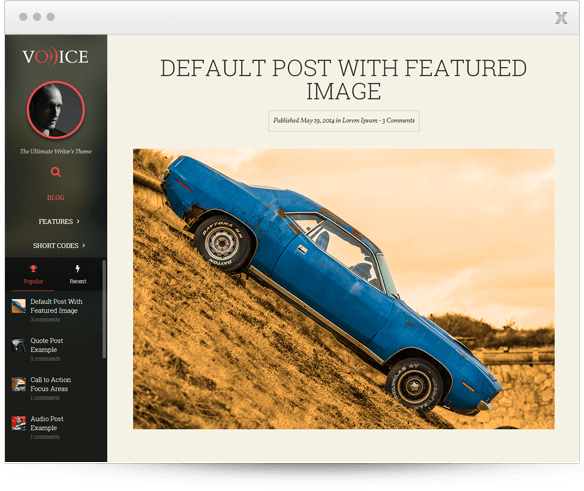 So, if you are interested in creating a blog for sharing your images and videos, then this theme will suit you. 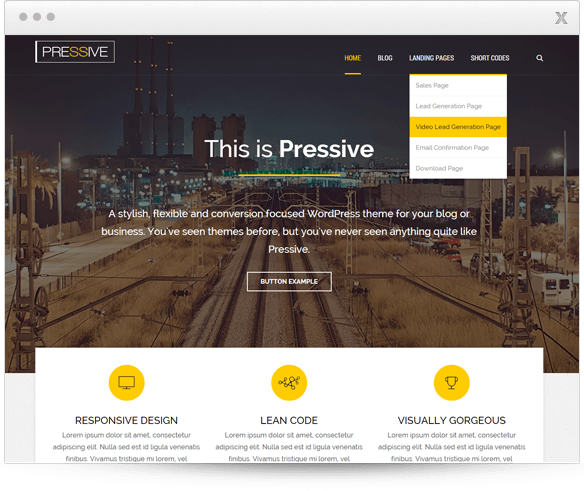 The pressive theme is designed specifically for marketing websites and gorgeous sales pages. This theme’s excellent typography will set it apart from its competitors. Its attractive features will help you create an awesome multi-media blog. As the name suggests, this is a magazine theme. This theme is designed focused on three elements: Ad revenue, social shares, and user engagement. 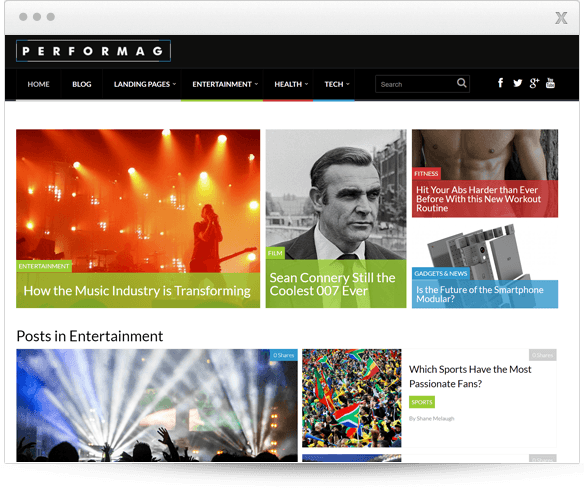 This theme also features a built-in ad management and ad-targeting system to monetize the site and infinite scroll to keep your readers engaged with more content. 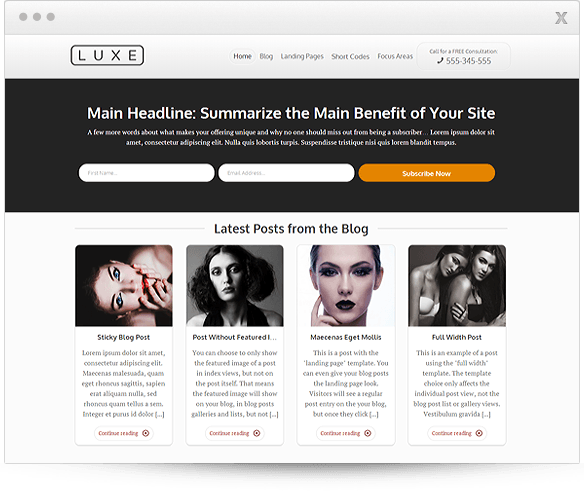 This theme will set your website look apart, as it doesn’t have a header, and it has got a simple static sidebar, as it puts the author for each post on the spotlight. 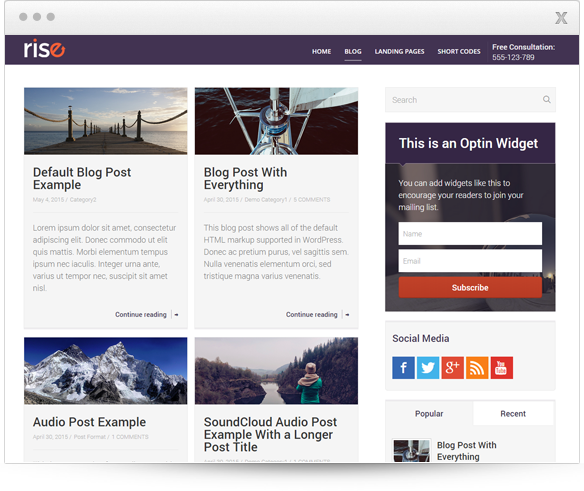 This theme will suit for blogging and podcasting because the content is the central focus here. 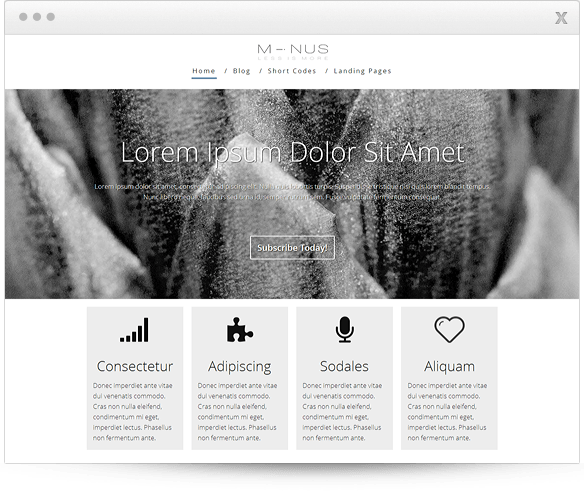 This is a multi-purpose theme and has got everything from blog posts, page layouts, shortcode elements, author boxes etc. The color of the theme is bold and eye-catching. This theme has got a lot of white space and its typography will bring your content to the spotlight with minimum distractions. 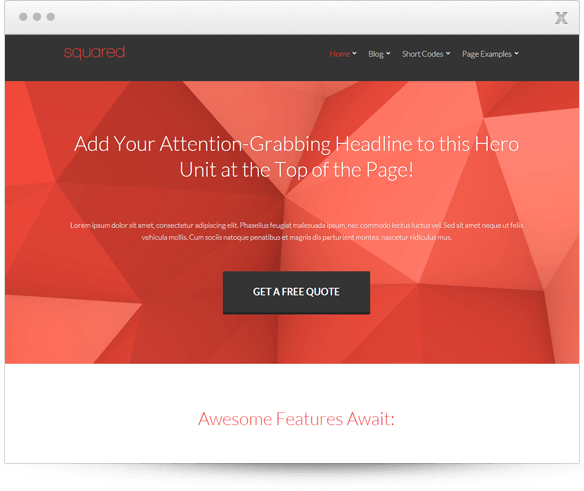 So, this theme will increase the readability of your content. This theme mainly suits for marketing website and especially when you sell products or memberships or services online. As the name suggests, this theme is meant to create a luxurious look for your website with its beautiful and bold typography. The name points it out clearly that is focused on Blogging. 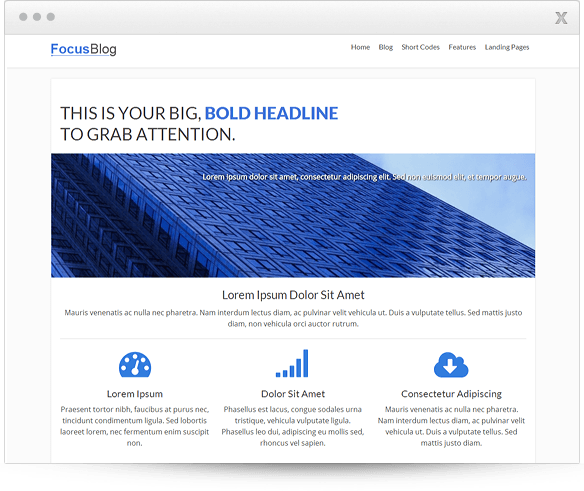 It is a ready-to-go blogging theme, which has a clear strike between drawing your users attention and distracting them. 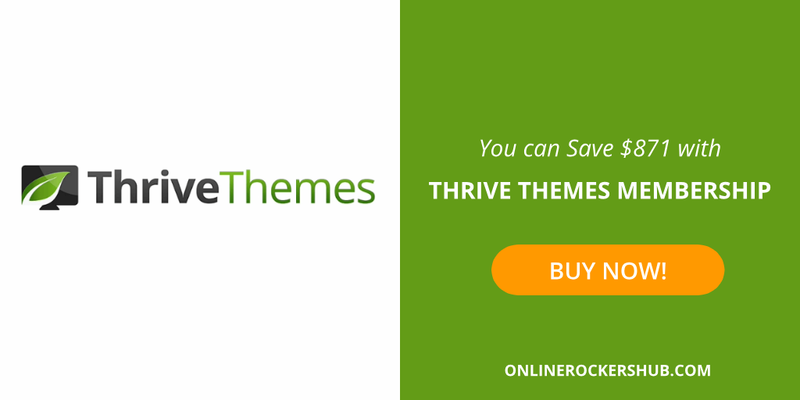 With Thrive Themes Membership, you can use all their plugins and themes. Thrive Themes Membership has got two packages. One is for individuals and entrepreneurs and the other one is for agencies and web designers. Here is the pricing if you are interested in purchasing it quarterly. And the pricing starts from $30/month. You can save a lot when you purchase it annually. 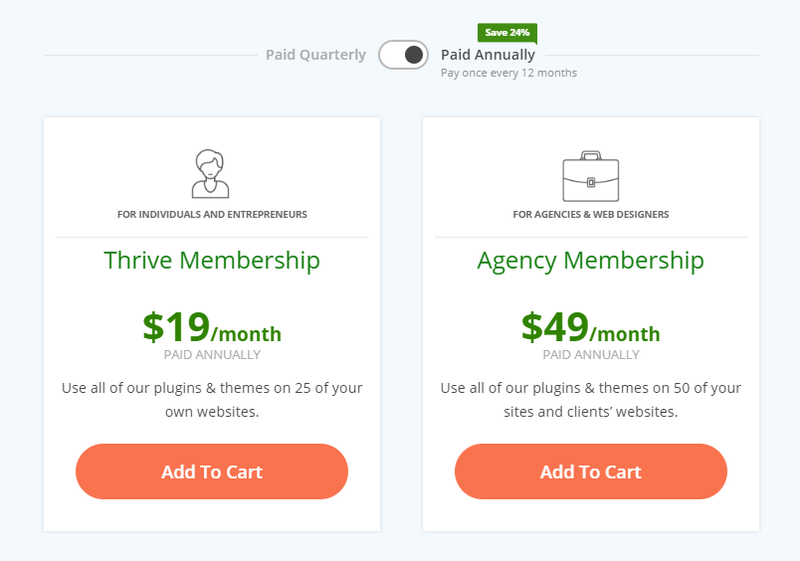 This is the pricing for Thrive Themes Membership for annual packages, which starts from $19/month. And let me show you this calculation. When you purchase individual products, you will just get access to their product support for just 1 year. If you want to extend their support, then you need to pay them a nominal fee. Here is the total cost of all their products. So, to get access to all their products with 1-year support, it will cost $1099, when you purchase each one individually. Also, by purchasing this individually, you get a license to use products on one single website. What, if you had purchased Thrive themes membership? So, for 12 months, thrive themes membership cost just $228. With this membership, you will able to access all their plugins and themes. And, you will also be able to use them at 25 of your own websites. But, if you buy individual products, you will only be able to use it only one website. So, ultimately you save $871 ($1099 – $228) by choosing to thrive themes membership rather than individual products. I will quickly summarize whatever I have covered in this post. 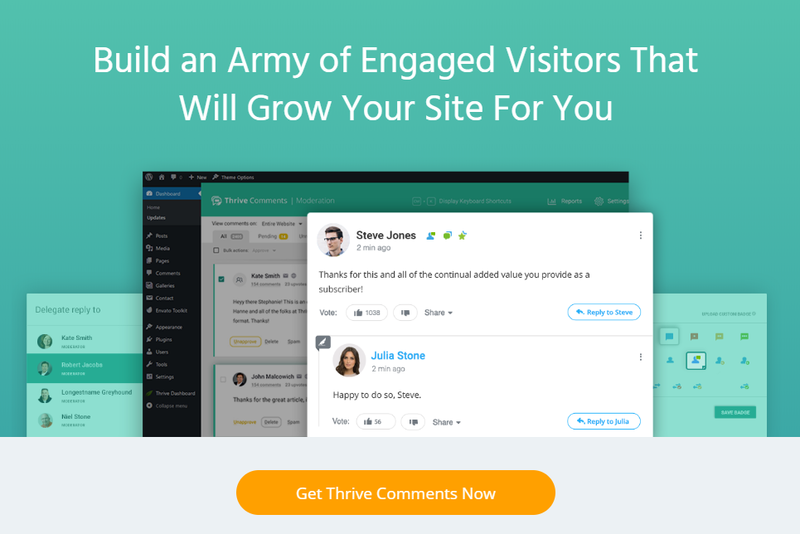 Thrive Themes occurs plugins and themes, that are designed with an aim to build your website for conversions and to build your email list. If you buy individual products, it will cost $1099 with one year support. 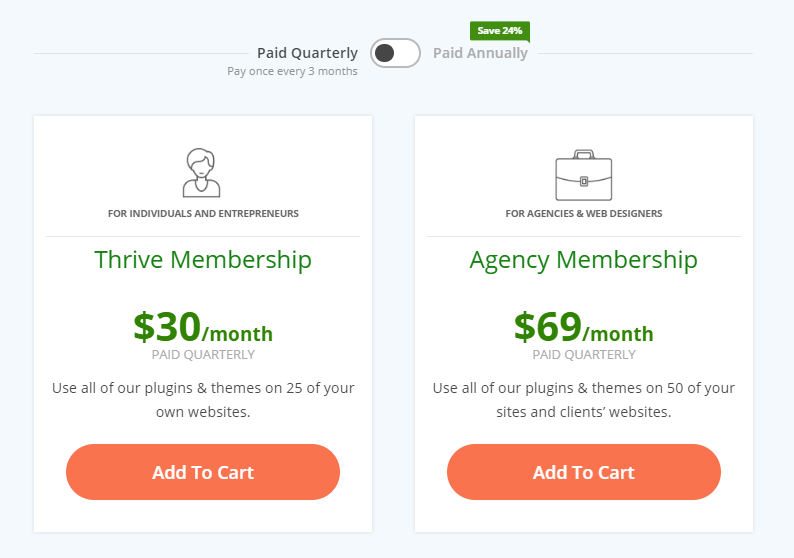 On the other hand, if you purchase thrive themes membership, it will cost only $228 per year with access to all themes and memberships. So, choose thrive themes membership over individual products and save $871. I guess, this article would have helped you save a huge sum of money. Share this with your friends on social media. 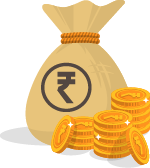 Nirmal Kumar is a Blogger at OnlineRockersHub and PayUOC. He is inspired by a lot of bloggers all over the world. He blogs on Affiliate Marketing, WordPress Guides, Blogging Tips, Money Making Ideas etc He is currently pursuing Mechanical Engineering. You can read all his posts at OnlineRockersHub. Not a bad deal Nirmal. Saving almost a bill feels good no doubt. I have my bespoke theme custom made but always noted and I will RT for all of my blogging buddies. I am so glad, Ryan to see a comment from a great Blogger 🙂 But, I noticed your comment was marked as spam by Akismet. Please, do have a check with this. Glad to hear Dave that you are going to buy Thrive Themes. Do share your experience with us. Thanks for a very comprehensive review . I got it many information on your blog great sharing.